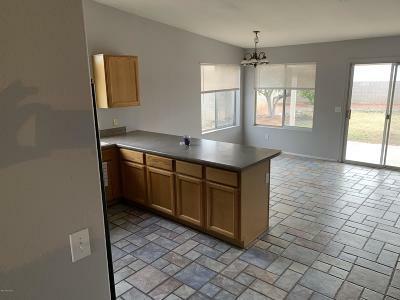 COME SEE THIS REALLY NICE FOUR BEDROOM HOME!! 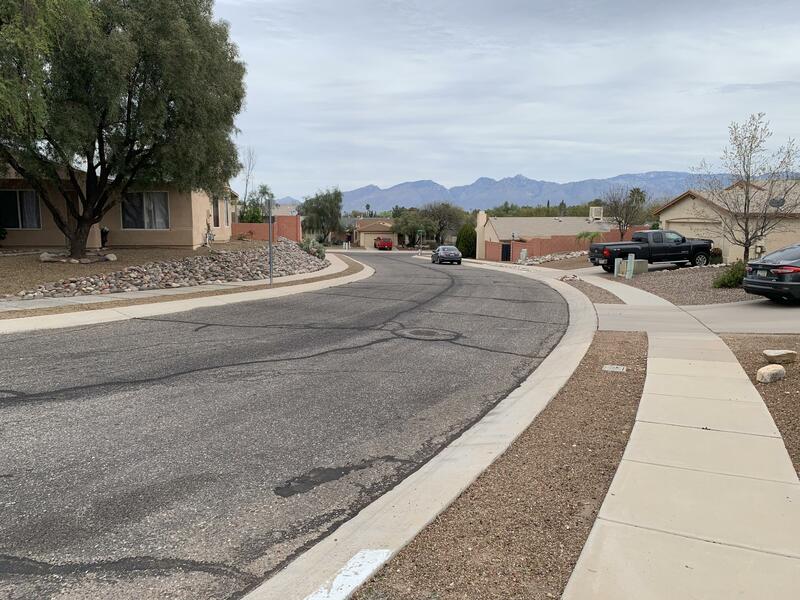 Very Recent Paint upgrades, and recent landscape work done to dress up this home and property that sits very nicely in a quiet cul de sac in a superb neighborhood. 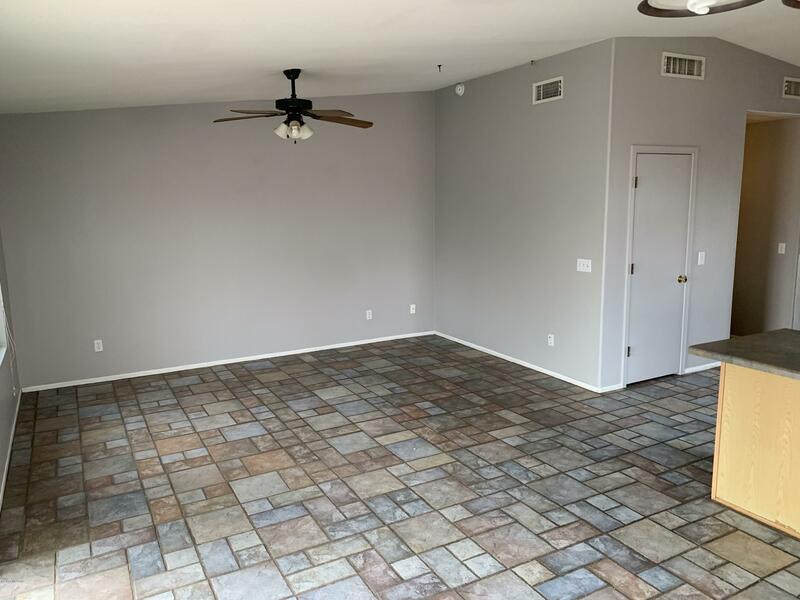 The Floorplan is laid out real well with a lot of open space in the great room area. It does have a separate living/family room other than the great room. 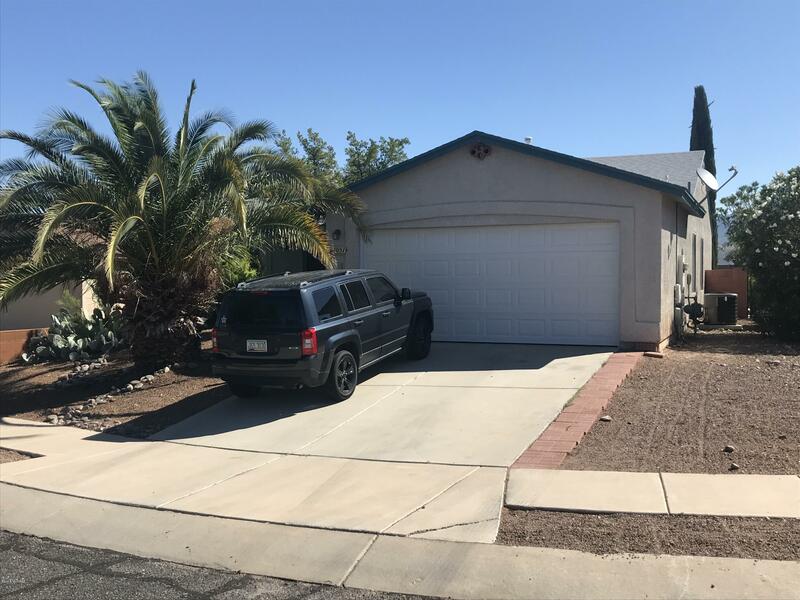 Garage door has recently been replaced and painted. Garage also has storage cabinets which convey with the property as well. 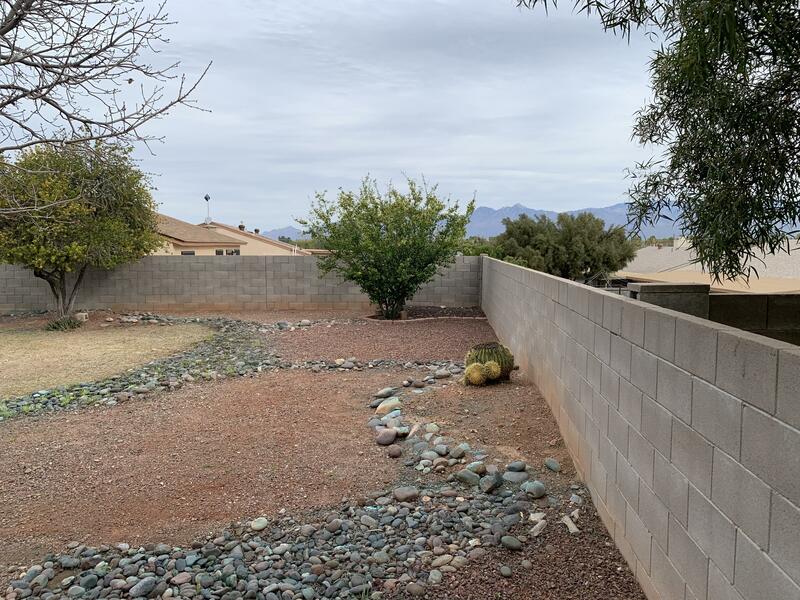 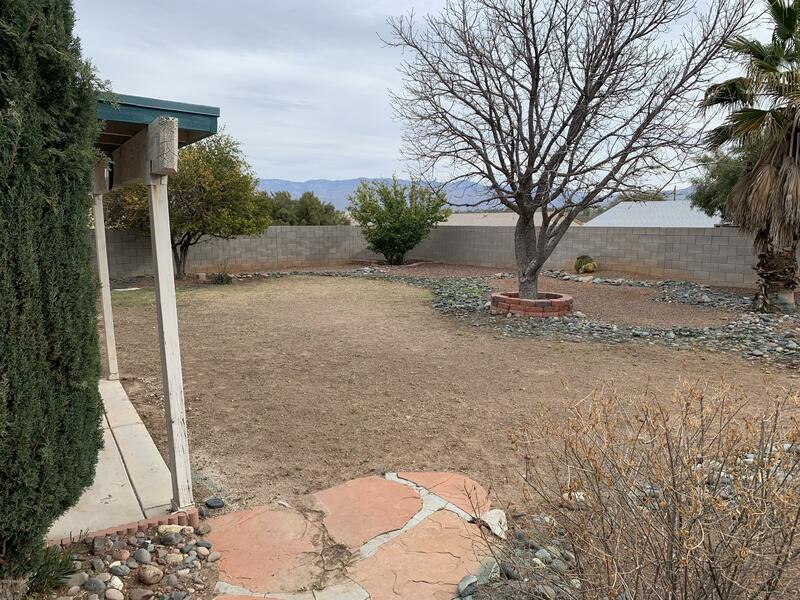 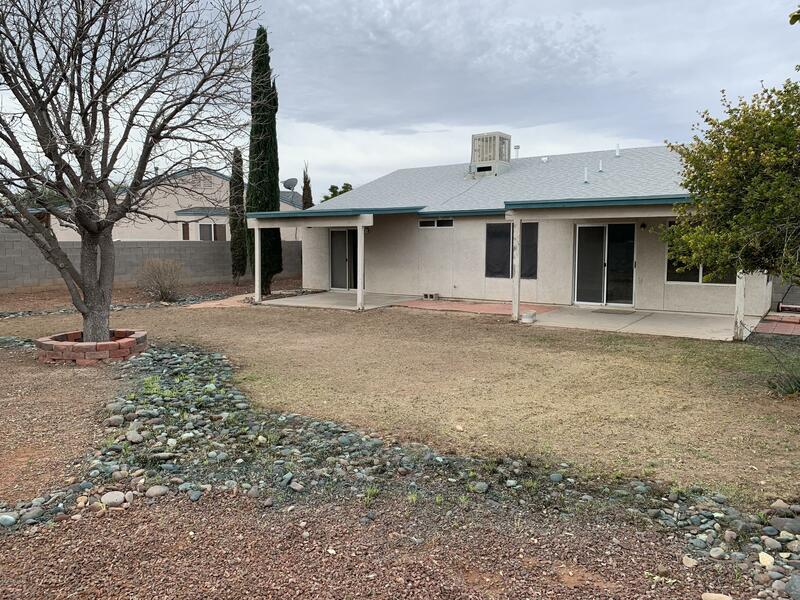 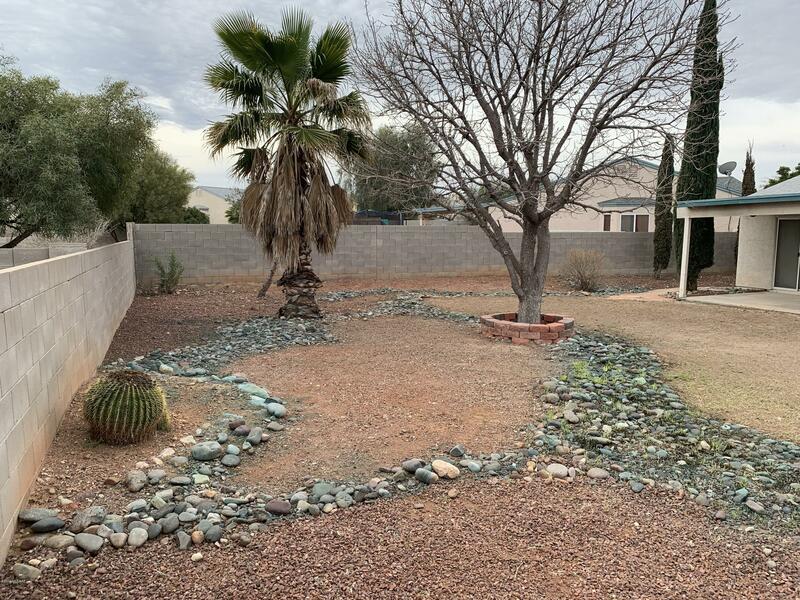 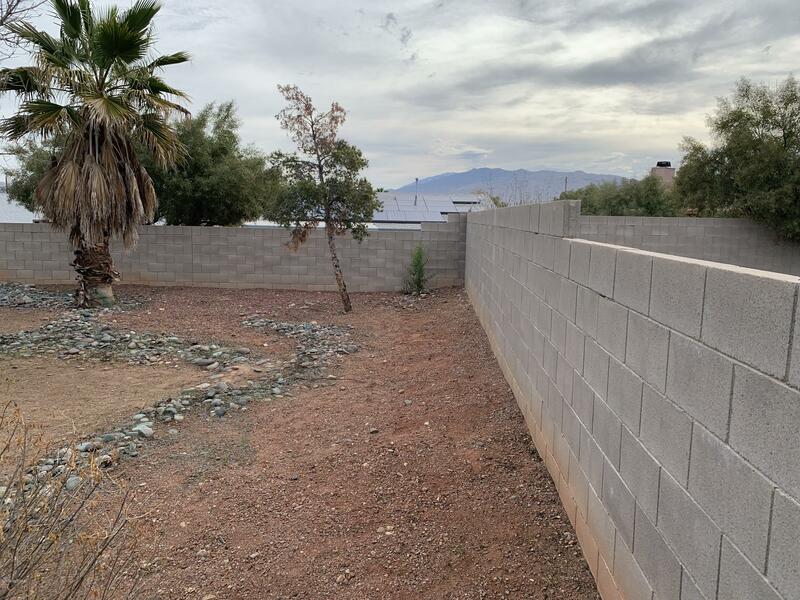 Large Rear Yard with covered patio with Views of the Rincon and Santa Catalina Mountains. 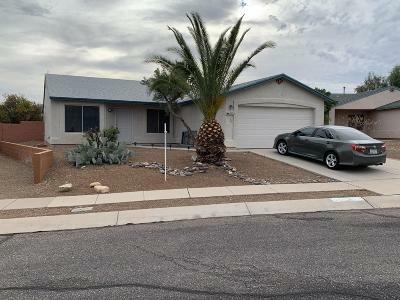 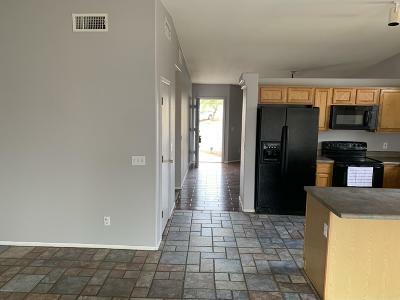 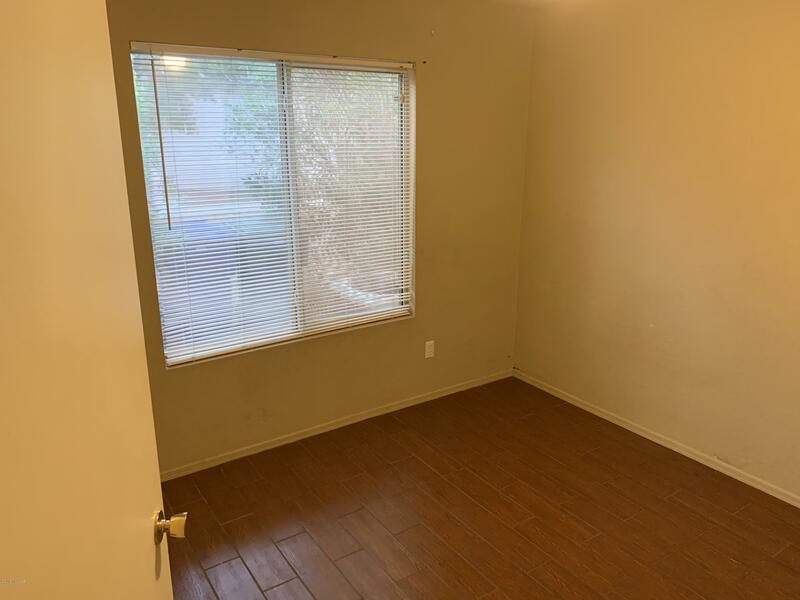 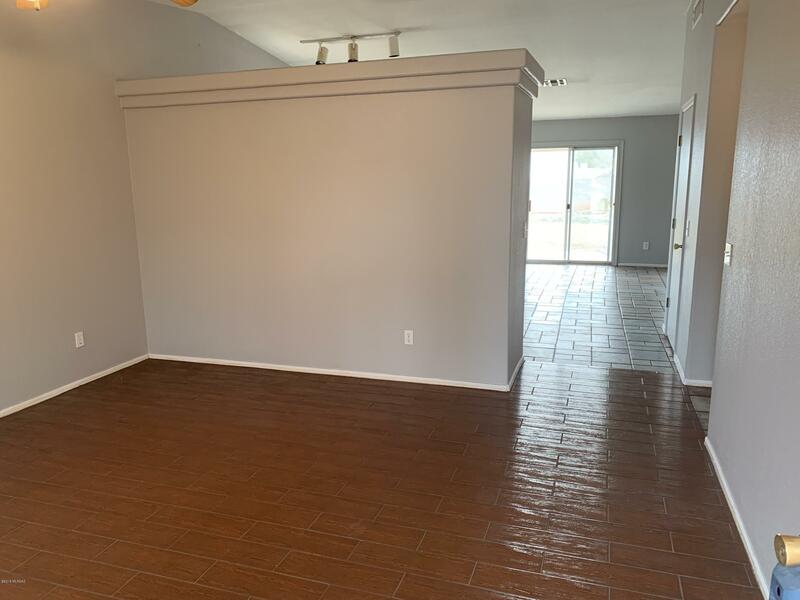 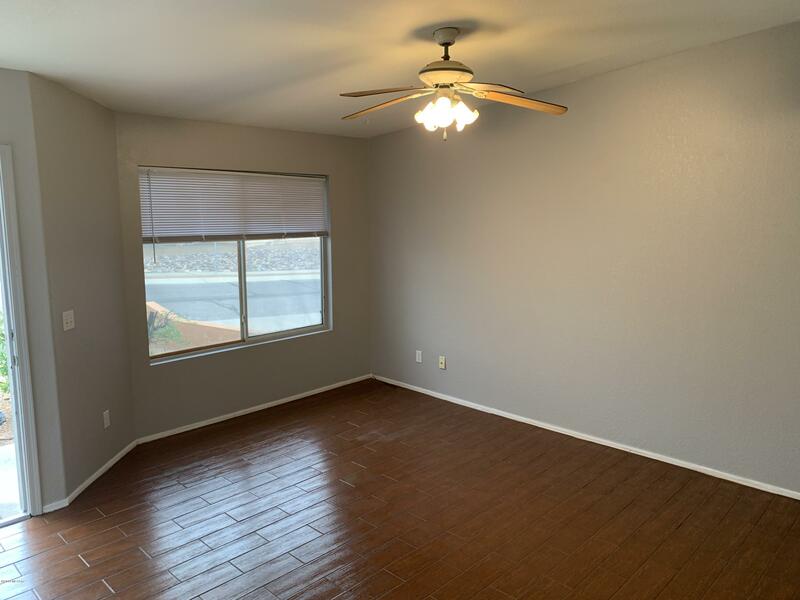 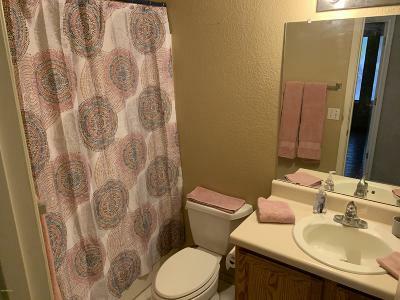 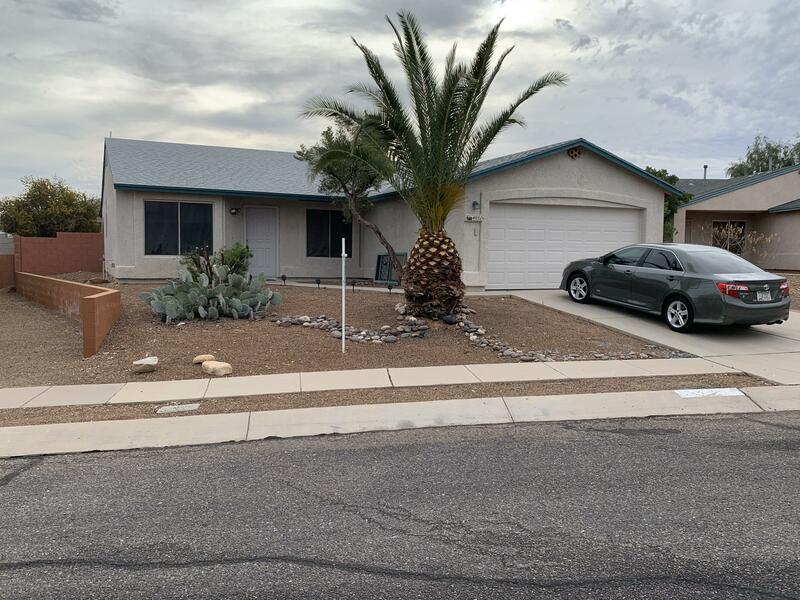 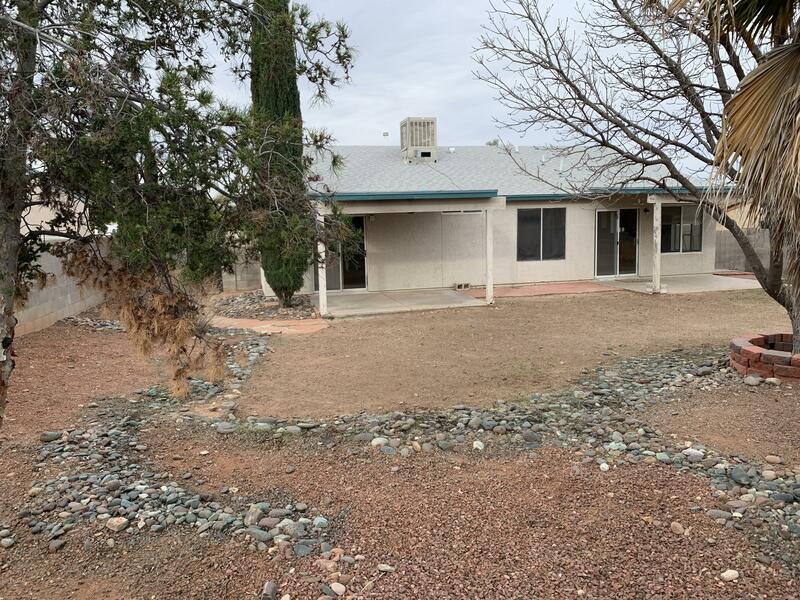 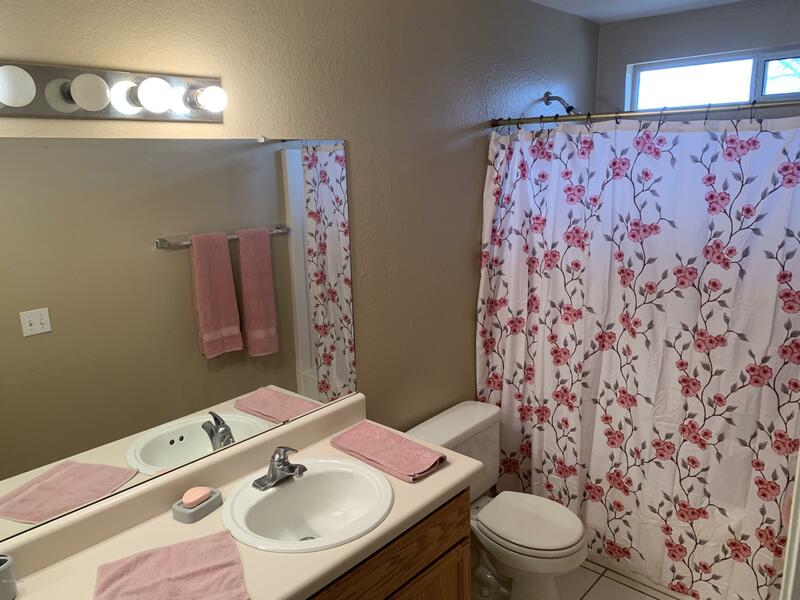 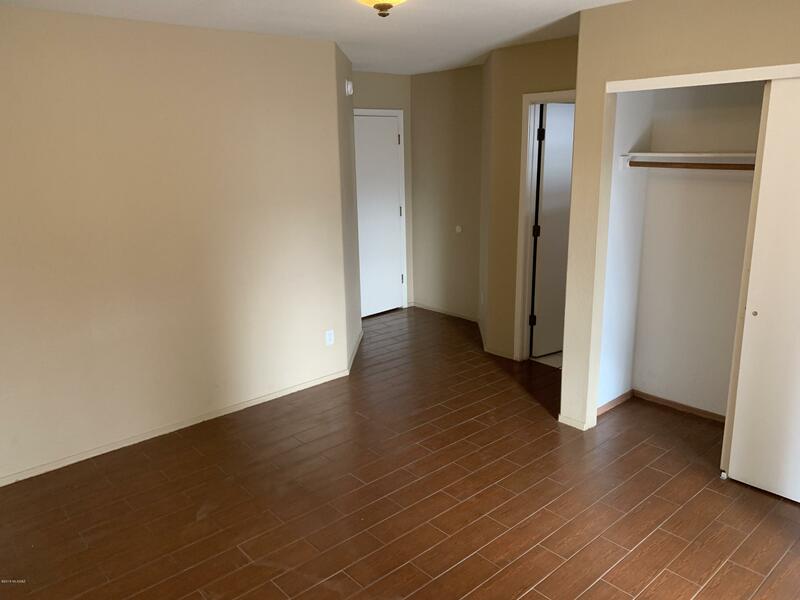 Very Close to DMAFB, shopping, entertainment, etc... 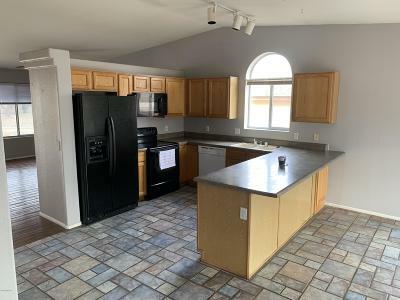 Please do not miss out on this home. 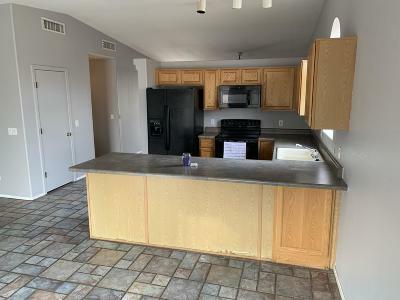 It is move in ready, just waiting for you to own it.